Plastitel, ISO certified, vacuum thermoforming expert. Vacuum thermoforming consists of heating a plastic sheet, which is then mechanically placed on a male or female mold once the softening temperature has been reached. A vacuum is then created so the plastic sheet takes the shape of the mold. The sheet must be cooled on the mold and removed from the cavity once cooled. Our expertise guarantees products manufactured to the highest industry standards while using equipment at the cutting edge of thermoforming and CNC cutting technology. Currently, Plastitel produces more than 1,500 different parts. 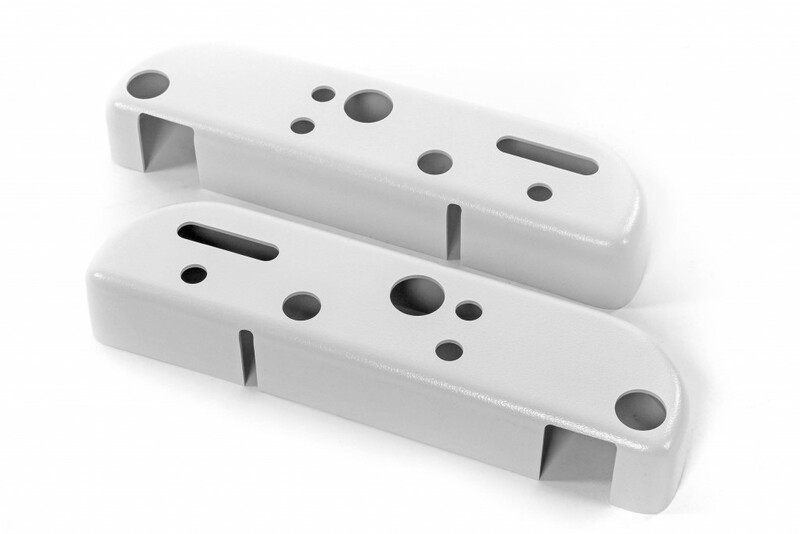 The size of the parts that we can mold can reach up to 5 feet x 8 feet, with a maximum depth of 30 inches. Plastitel can thermoform a wide range of plastic sheets, from .020 to .500 inches. 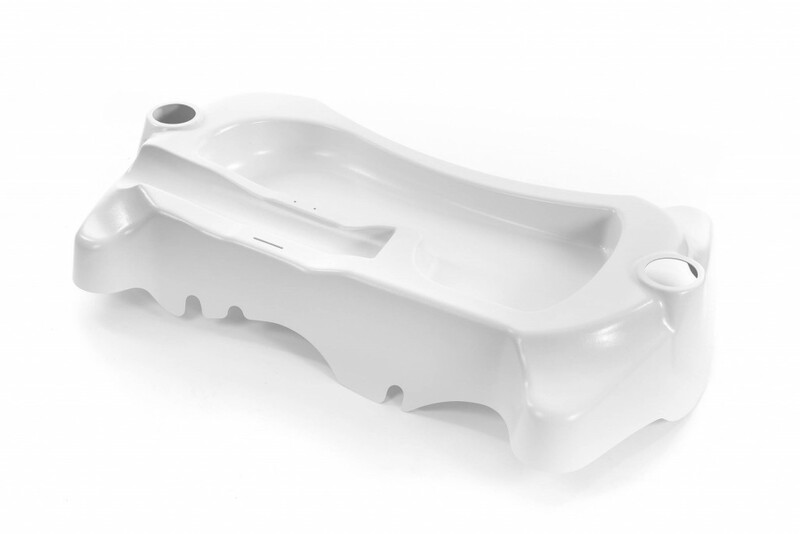 We thermoform plastic parts with negative-draft, undercut areas.